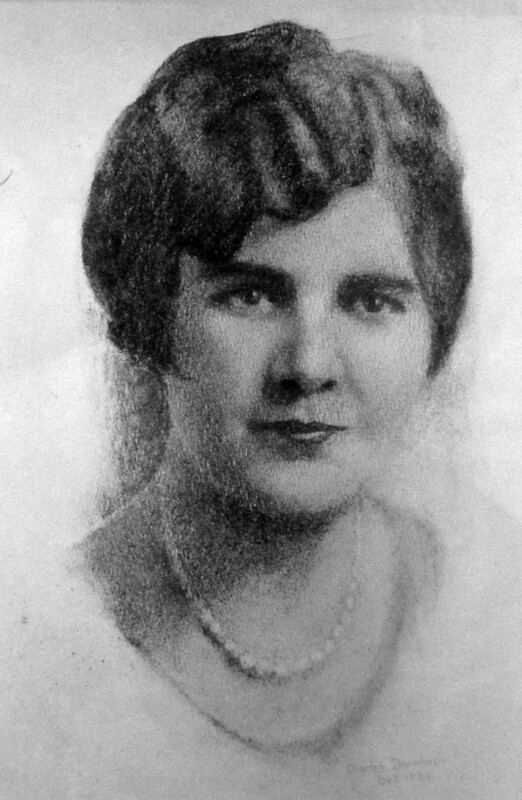 Elizabeth Katherine McFeely was president of the Latin Club at Tech which, in 1923, had ninety members, organized social events for its members and picnics and parties for Tompkins Elementary School, and established a scholarship fund for the top three Latin students at Tech. She went from Tech to UC Berkeley and entered the field of education, inspired by her aunt, Susan McFeely, the first woman to have a school in Oakland named after her. Elizabeth’s first job was teaching migrant workers English out of a boxcar in Richmond. After many years and many jobs in the field of education, she became Chief Deputy Superintendent of Schools for Alameda County. She was also a lobbyist in Sacramento for OUSD and ACDE (Alameda County Department of Education). She used to take her niece and nephew (Susan McFeely, Class of 1959 and James McFeely, Class of 1961) to the capital during spring break to work as pages in the Assembly. Elizabeth was an independent woman who achieved a level of success in school administration unusual for a woman at that time.